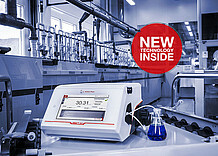 Whenever you buy or use an Anton Paar instrument you can trust that it is accurate and precise and you can fully rely on the quality of its factory calibrations. To prove this fact to authorities and business partners around the world you need internationally acknowledged evidence, in other words an ISO/IEC 17025 calibration, which you can also get from Anton Paar – your accredited partner for temperature and density. 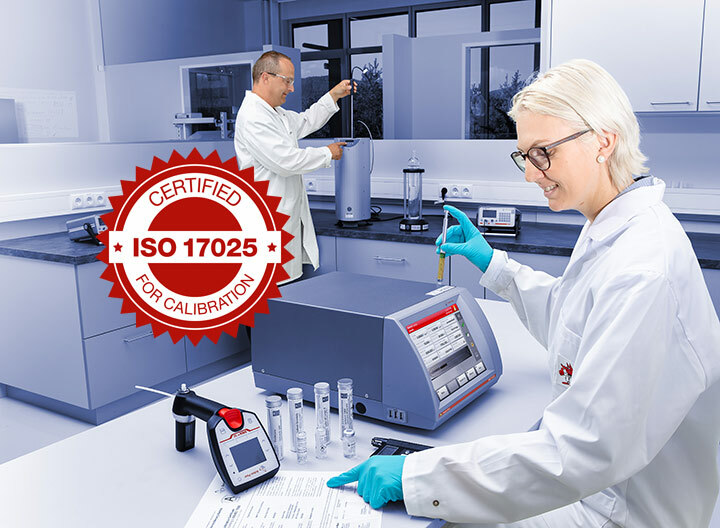 The Anton Paar headquarters in Austria as well as our subsidiaries in the USA, Mexico, and Brazil have accredited ISO 17025 calibration laboratories. 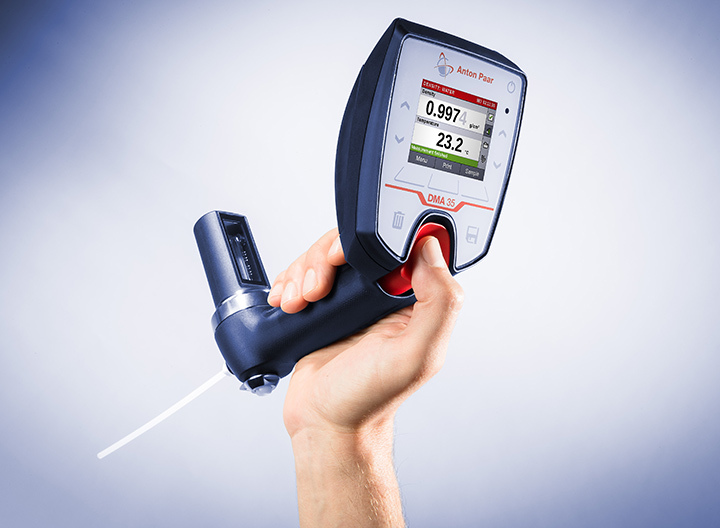 Anton Paar’s ISO 17025 calibration guarantees the traceability of your equipment to the International System of Units (SI). This traceability is the only way to be sure that your measurement results are globally comparable and true. Treat your instrument with special care! Ask your service partner for an annual maintenance contract in combination with an ISO 17025 calibration. Benefit from official traceability to the International System of Units (SI). 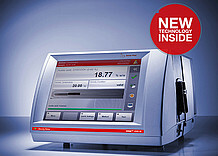 Rely on your most accurately adjusted instrument. Achieve internationally acknowledged and accurate results. 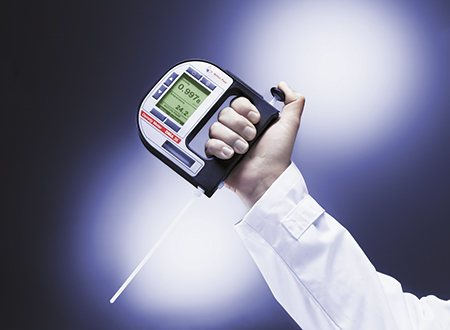 Count on the in-depth know-how of Anton Paar’s ISO 17025 calibration experts. 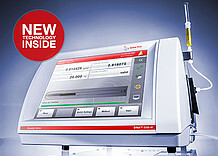 Save time and costs with a prompt calibration on‑site or in one of our certified laboratories. 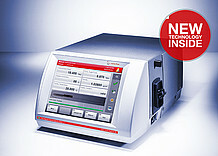 Receive a globally accepted calibration certificate. 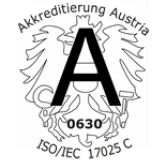 ISO 17025 calibration certificates from Anton Paar GmbH are internationally accepted because the responsible accreditation body, Akkreditierung Austria, is a signatory to the multilateral agreements of the International Laboratory Accreditation Cooperation (ILAC) for the mutual recognition of calibration certificates. 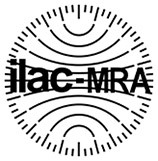 A comprehensive list of all signatories within and outside of Europe can be found at www.european-accreditation.org and www.ilac.org. The ISO 17025 calibration certificate of an instrument documents the traceability of the measurements to national standards which represent the physical units according to the International system of Units (SI). 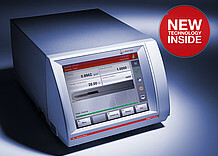 Anton Paar calibrates the density of portable density meters according to ISO 17025 by measuring a certified standard. Calibrations are performed at room temperature. 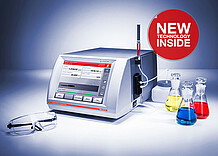 The measurement result of the calibration is compared with the given reference value of the density standard. Both values as well as the calculated measurement uncertainty of this calibration are recorded in the calibration certificate. 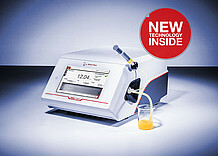 Anton Paar calibrates the density and the temperature of benchtop density meters according to ISO 17025. The temperature is determined by a traceable thermometer and the density by measuring a certified standard. To achieve a measurement uncertainty as small as possible we exclusively use accurate density standards whose densities were determined by hydrostatic weighing. Anton Paar GmbH has been an accredited laboratory for temperature calibrations in accordance with the ISO 17025 standard since October 2018. 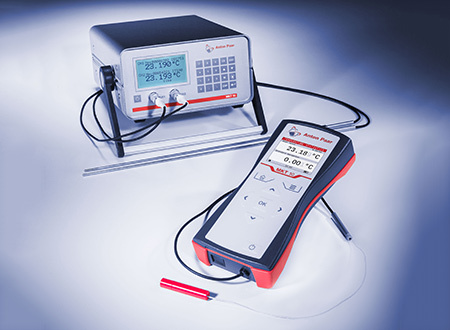 The new temperature laboratory in Graz offers traceable comparison calibrations of resistance thermometers from 0 °C up to 200 °C and with a measurement uncertainty of 10 mK. We calibrate your thermometer at different temperatures. If requested, we calculate new temperature coefficients in compliance with IEC 60751 based on the measurement data (= adjustment) and repeat all measurements with the new coefficients. Which temperature probes do we calibrate?